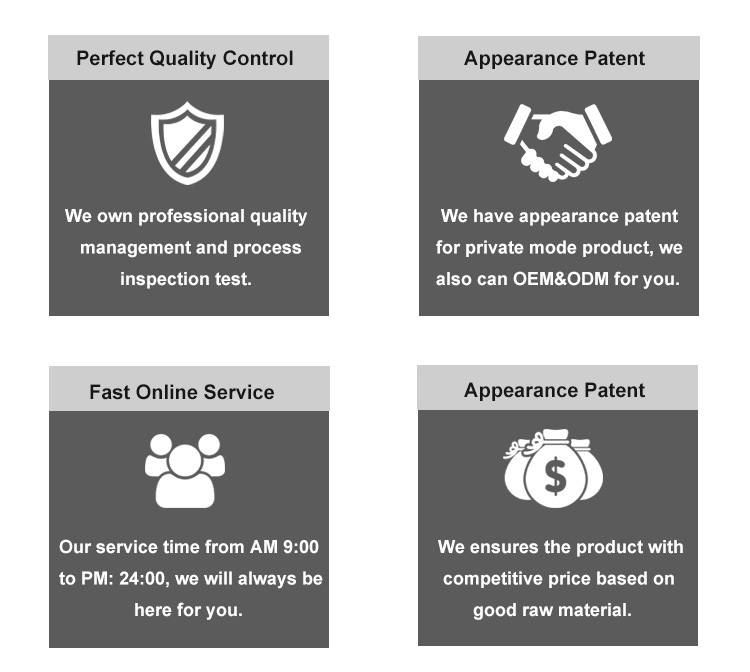 SHENZHEN IVY DIGITAL ELECTRONICS CO.,LTD is a manufacturer of wireless charger, bluetooth earphone, bluetooth speaker and smart socket, with well-equipped testing equipment and strong technical force. With a wide range, good quality, competitive factory price and stylish design. 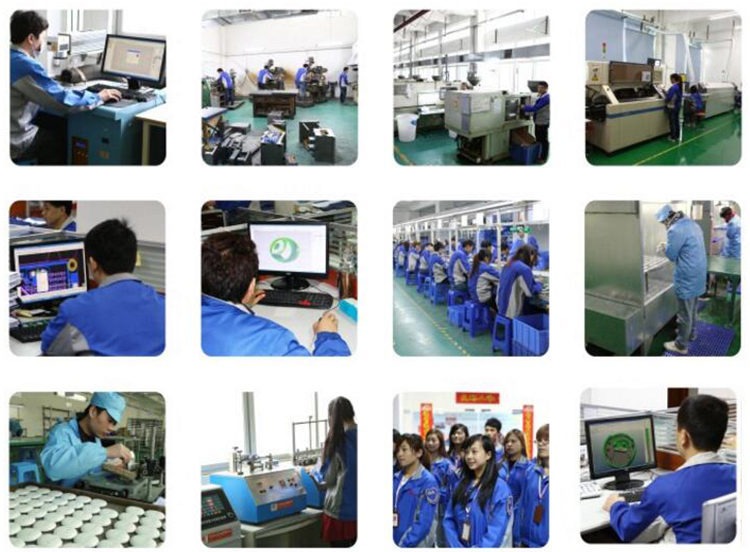 IVY Company established in 2012, has passed the evaluations of ISO9001:2000 system, BSCI, CE/ROHS/FCC, BQB, Qi and SVHC . With a number of outstanding professionals, has established a perfect technology development center and quality control system. At the same time, our factory termly develop new products to keep step with the leading Market. We are mainly exported to Europe, North America, South America and other Asian markets. IVY insists on keeping the quality and innovation as our life, customer's satisfaction as our tenet, mutual benefit and win-to-win as our service faith. The warranty of IVY products is full 18 months. 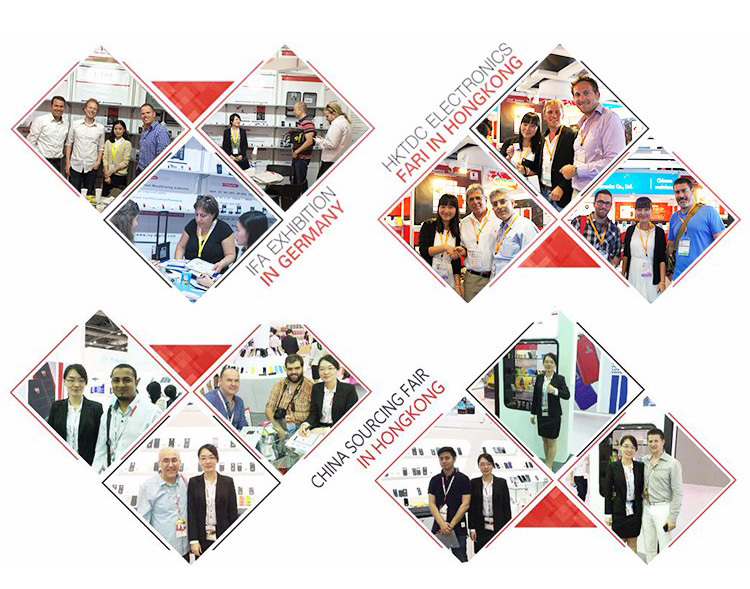 We warmly welcome overseas customers to contact us for long time business cooperation. Welcome OEM and ODM order !